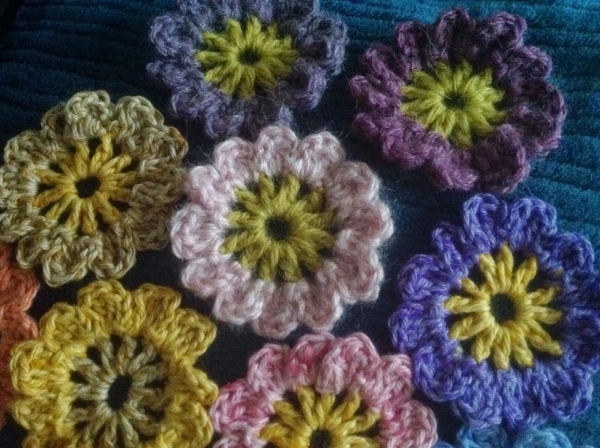 It always brightens my day a little bit when I see crochet flowers. 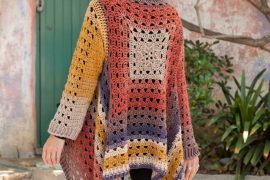 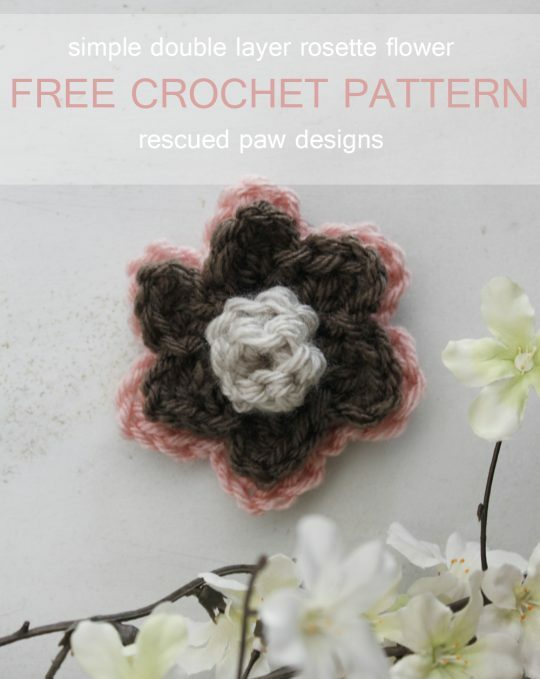 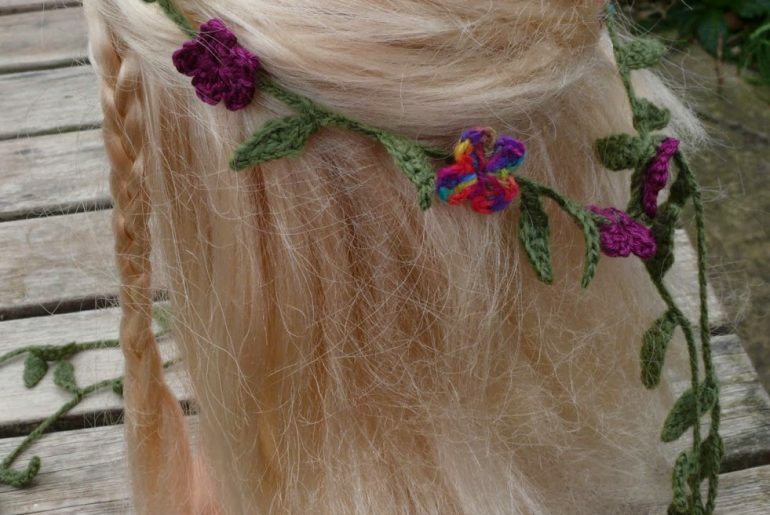 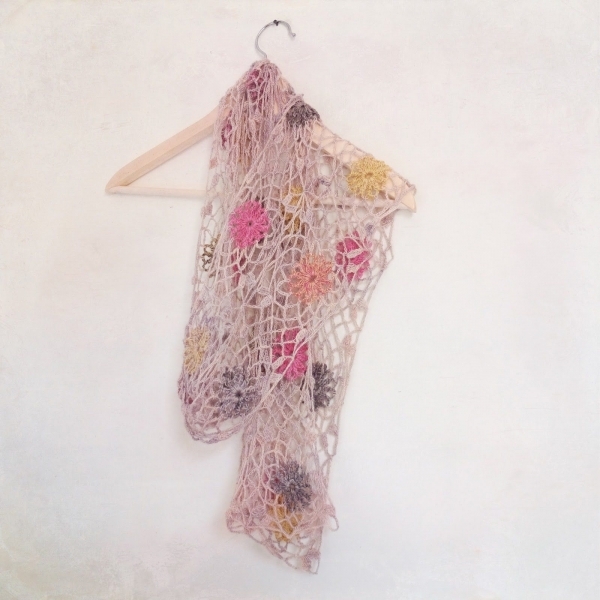 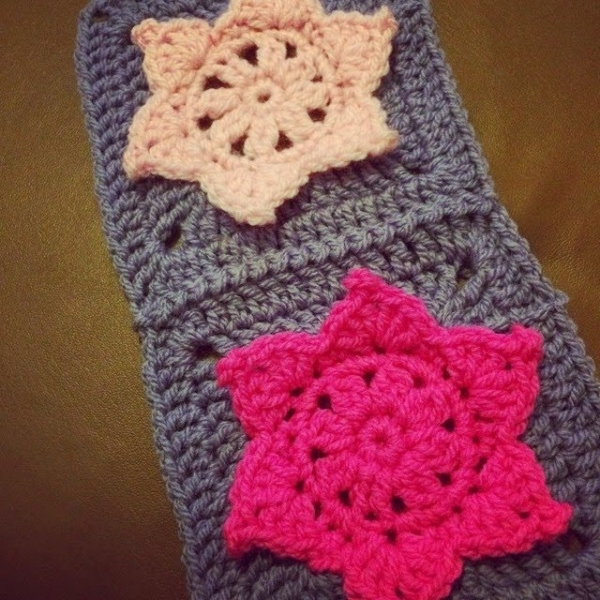 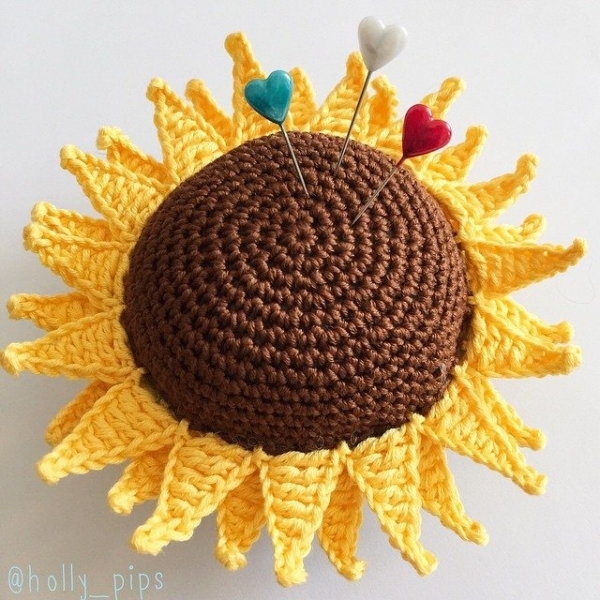 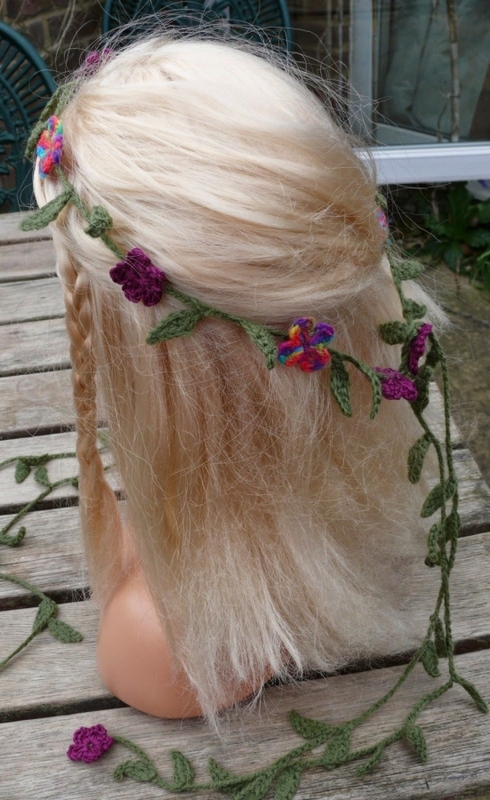 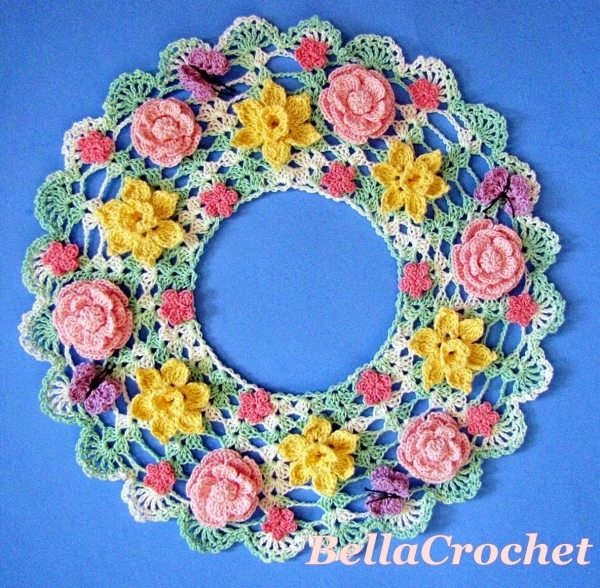 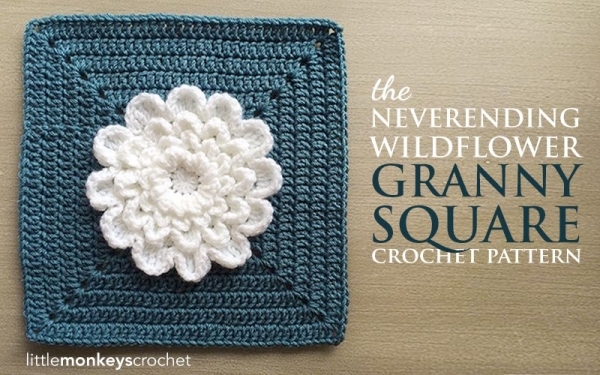 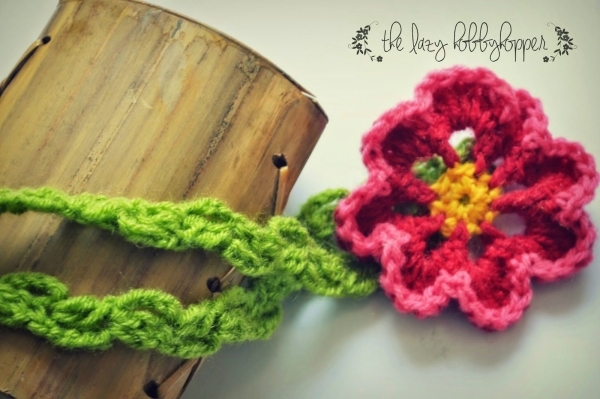 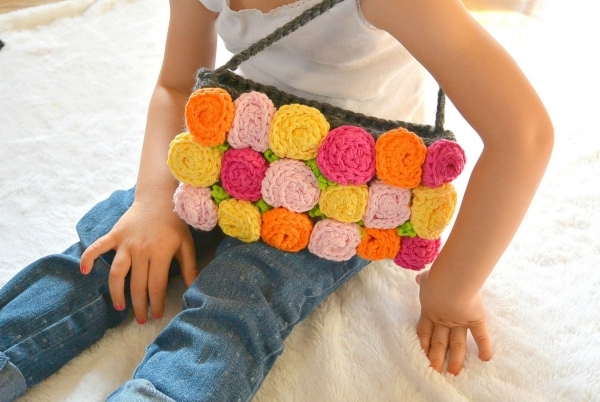 Want to crochet some flower motifs or flower projects for yourself? 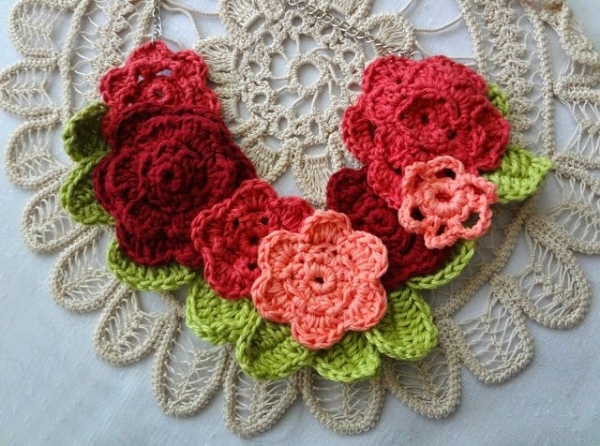 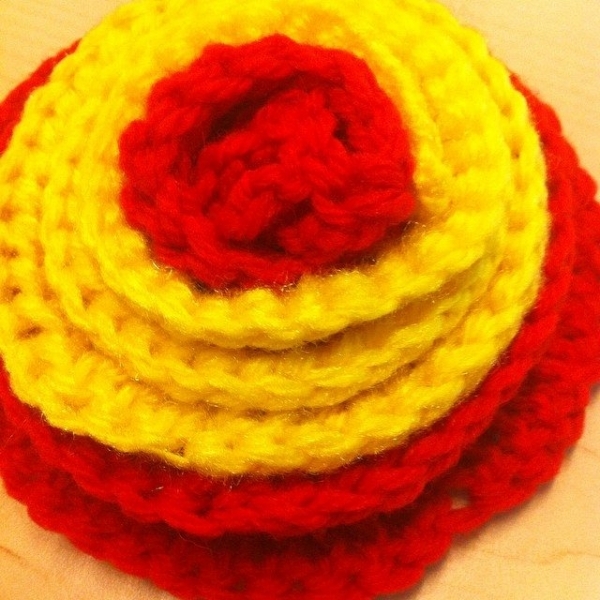 Here are 16 new crochet flower patterns to get you going. 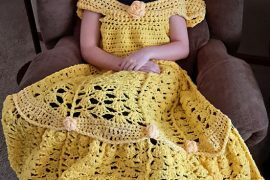 I don’t know which pattern you are referring to. 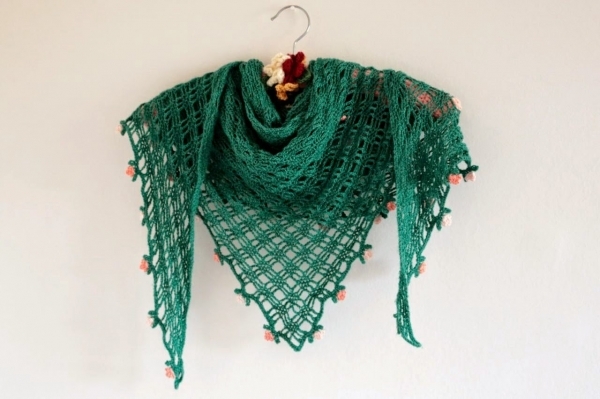 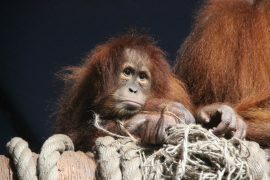 Do you have a photo or link to where you’ve seen it?